April 2, 2015 at 8:36 am. 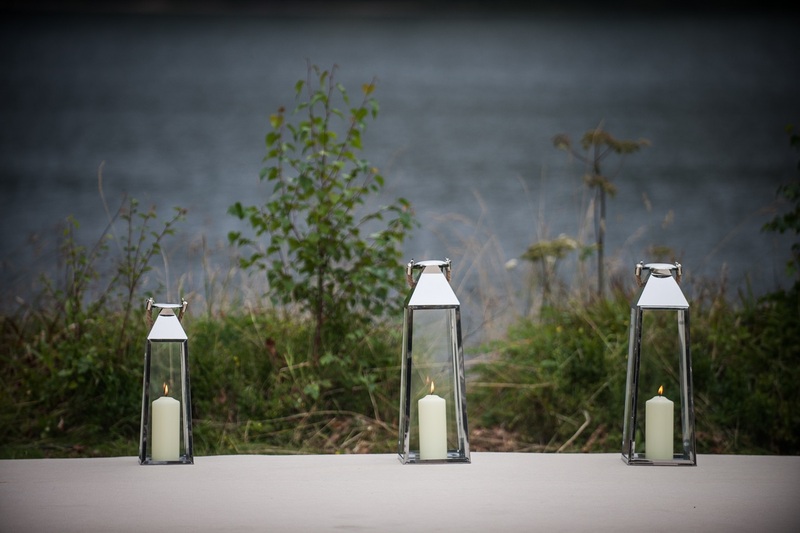 Welcome to the second part of our Pier Cottage guests’ holiday blog. 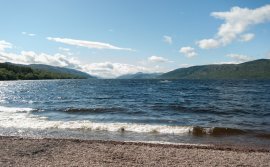 Read Part 1 of their Scottish Highlands holiday cottage adventures and discover your own Loch Ness experience. 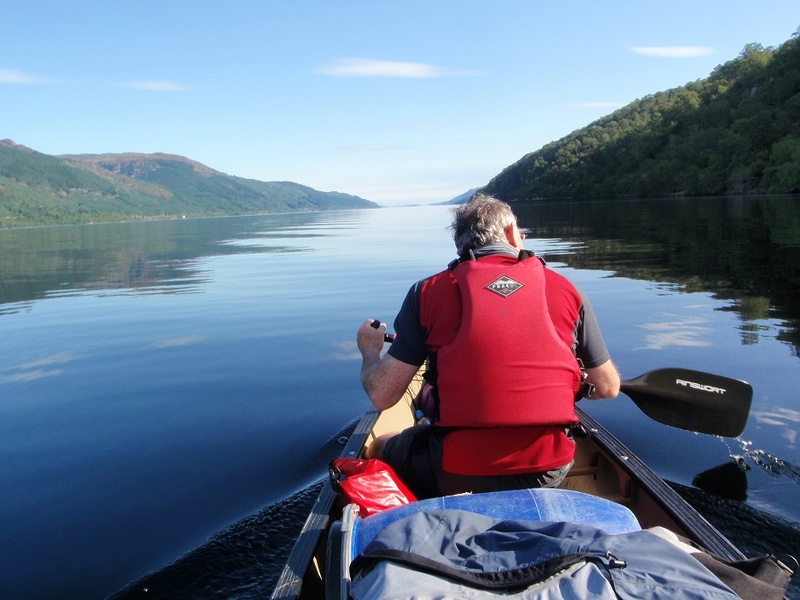 On the second morning waking up to a stunning view of Loch Ness we were compelled to experience in more depth the most famous expanse of water in the world. 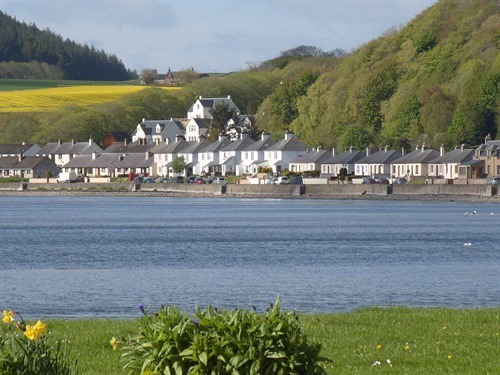 We drove to Fort Augustus, our starting point, via the scenic route so as to take in the spectacular and majestic sights of the Highland hills towering over lakes and forests. 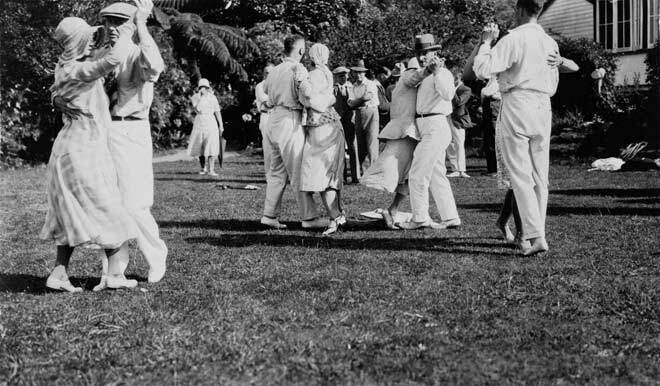 This was not without its own set of events, however. 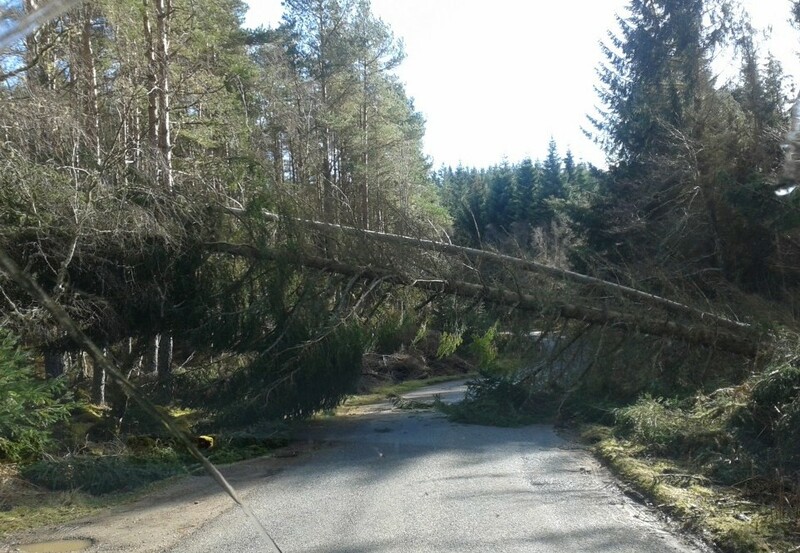 Just ten minutes from our destination we came to an abrupt halt; the strong winds that had taken Scotland by storm (pardon the pun) over the past few weeks had resulted in thousands of tall trees being lifted from their roots and strewn across forest floors, woodland and even roads. One absolutely huge tree seemed strategically placed across the B road we were travelling on stopping any major access. Although the van on the other side of its path was forced by logistics to turn around we decided there was just enough room to drive underneath the felled tree, and we were soon on our way again after taking some photos of this unusual sight. 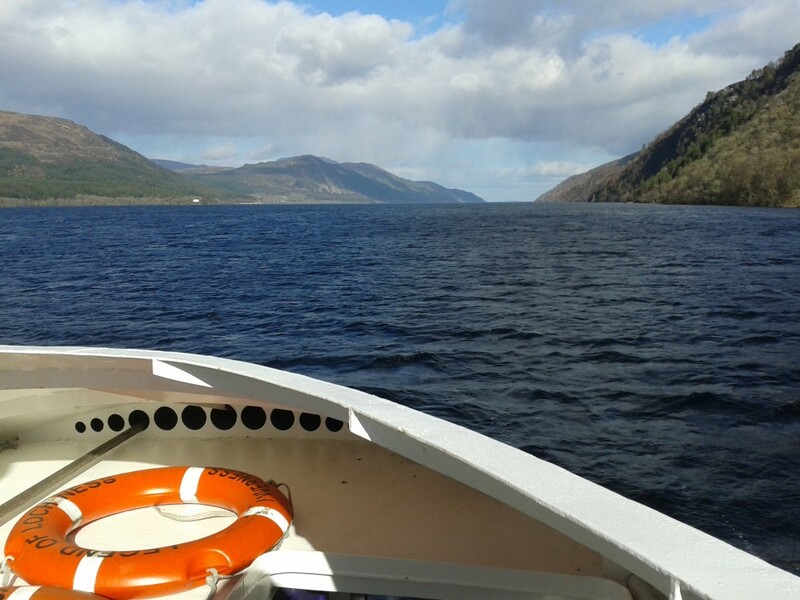 Once at Fort Augustus we realised that March was a quieter time for tourists and we looked forward to a peaceful trip on the cruise boat, Nessie Hunter, to take in the wonders of Loch Ness. It just so happened a coach load of tourists turned up for the 1pm ride and we were part of a crowded but highly enjoyable boat cruise led by an expert team, who kept reminding us not to feed Nessie! After an hour of high winds, fresh air and a good old traditional hunt for the Loch Ness Monster we ticked off another exhilarating experience in the Scottish Highlands. 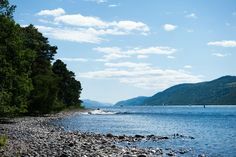 A boat ride on Loch Ness certainly works up an appetite so an exceptionally tasty sandwich lunch by fireside at cosy Lochside Inn was most welcome and it prepared us for a serene but steep three hour walk in the Fort Augustus hills. 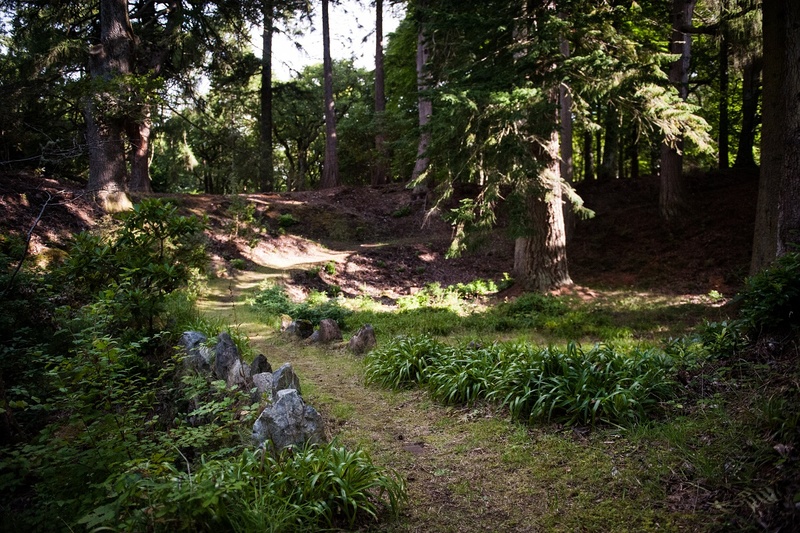 Later, entering the Aldourie Estate by moonlight, we spotted three Roe deer playing in Pier Cottage garden, a wonderful sight for tired eyes and an almost magical moment as they scampered off into the trees as we approached. The warmly lit country kitchen was a welcoming tonic from the cool air outside so we settled in for the night reminiscing and planning over a romantic candlelit dinner. Another day of activities ahead, after a hearty breakfast we set off to visit the historic Fort George, a large 18th Century fortress near Ardersier to the north-east of Inverness. 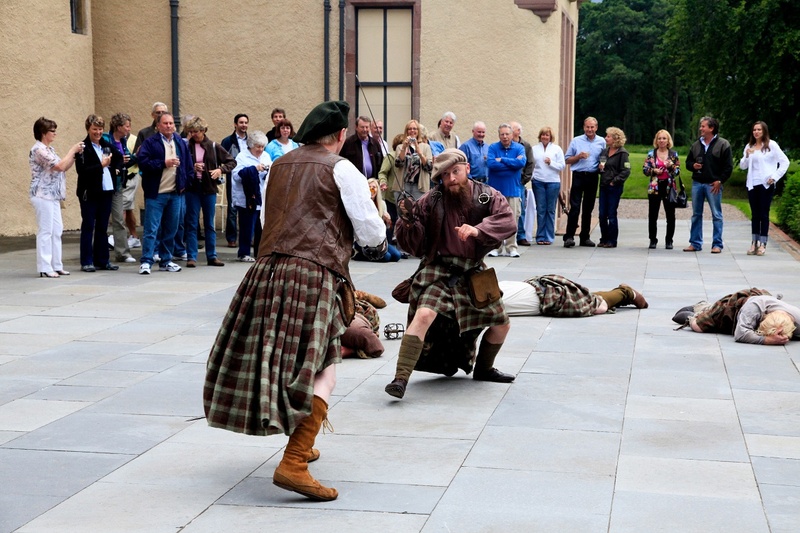 Fort George is still in use today as army barracks and a popular visitor attraction of the Scottish Highlands. We parked up at the Fort, just across the road from the shoreline, with the roaring tides even late morning crashing up the stone walls below. This wind was incredible! 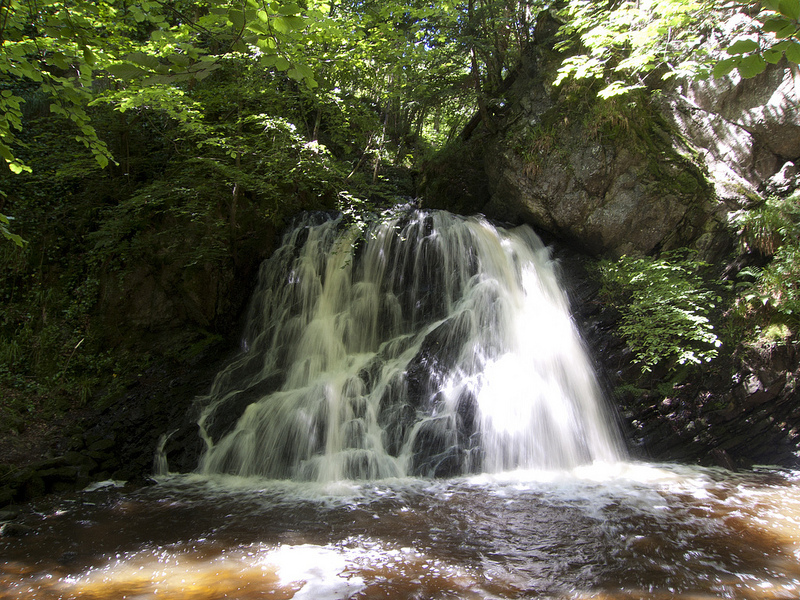 We enjoyed a few hours here experiencing the recreations and exhibits before heading to Glen Ord Distillery for a whisky tour and a few tastes of the Highlands’ famous malt. So, we travelled to the west of the Black Isle through bracing winds but with a beautiful blue sky above. The tour was interesting, starting in the visitor centre then heading in and out of large spaces to see the distilling process step by step; we had been on two whisky tours before but Glen Ord was the most insightful; the tour even taught us about cooperage, the making of the whisky barrels, and the profession of a cooper. After the detailed tour we had a whisky tasting of a 12, a 15 and 18 year old whiskies, which warmed our cockles and sent us on our way to our final destination, Beauly. 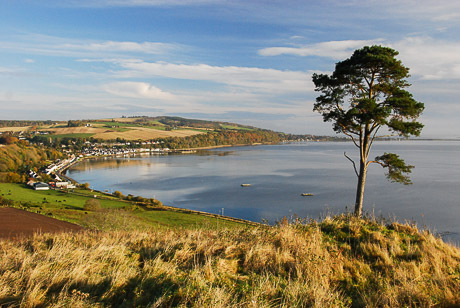 Beauly, meaning “beautiful place” is a Scottish town in Inverness-shire. It’s quite a small town but perfectly formed and there we enjoyed a delicious deli coffee and a walk around the picturesque Beauly Priory ruins. 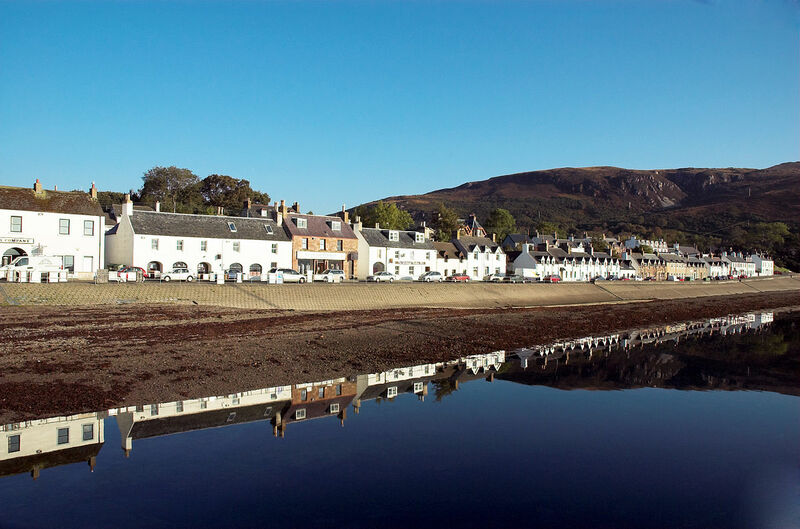 Later that evening, it was back to Dores Inn for a fish dinner and some local beer. 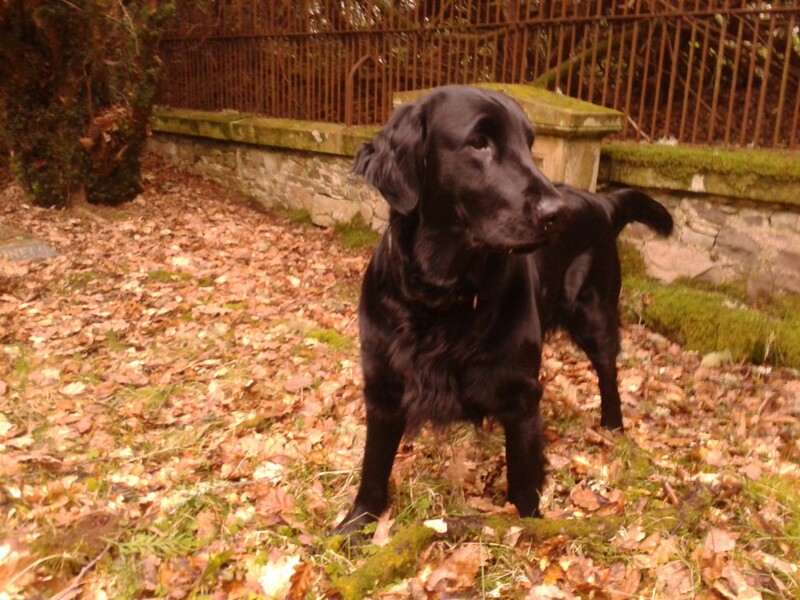 On our final morning we took Aldourie Castle’s pet dog, Loch Ness Lizzie, for a walk in the Castle grounds. Lizzie leading the way we explored the Estate more thoroughly, starting in the forest-thick arboretum she climbed up the treehouse, swam in Loch Ness and showed us the family graveyard. 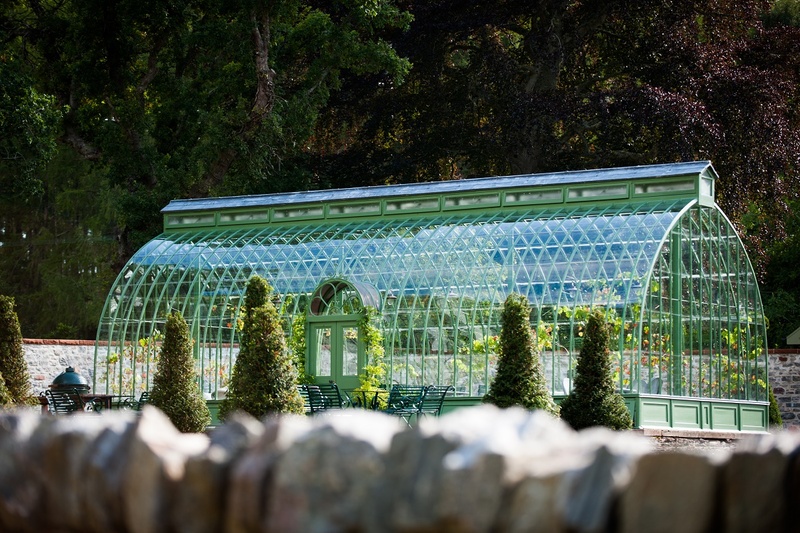 We then ran across the parkland to the marina and back to the greenhouses where Sarah the gardener was hard at work putting into place plans to create a new look for the gardens. 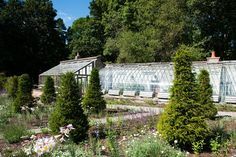 From fruit trees to rose arches and topiary lined paths to tending clusters of snow drops and developing a mini orchard, there were big plans afoot for Aldourie’s gardens. Lizzie tried to help but really only managed to make a mess. Sarah, patting her gently, was evidently used to her regular (possibly daily) contributing efforts in the garden and seemed unfazed by the soil that came flying her way as Loch Ness Lizzie tried to bury her stick. We spotted Garden Cottage peeking through the trees and as we walked back to our own private Highlands hideaway to get ready to go home we passed Gate Lodge on the corner, which had an impressive view of Aldourie Castle in all its glory. 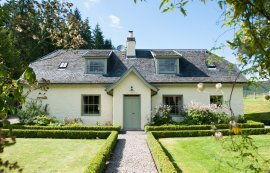 We hoped the guests staying in each had enjoyed as wonderful a holiday in the Scottish Highlands as we had and experienced their own Aldourie cottage adventure.  February 20, 2015 at 9:11 am. 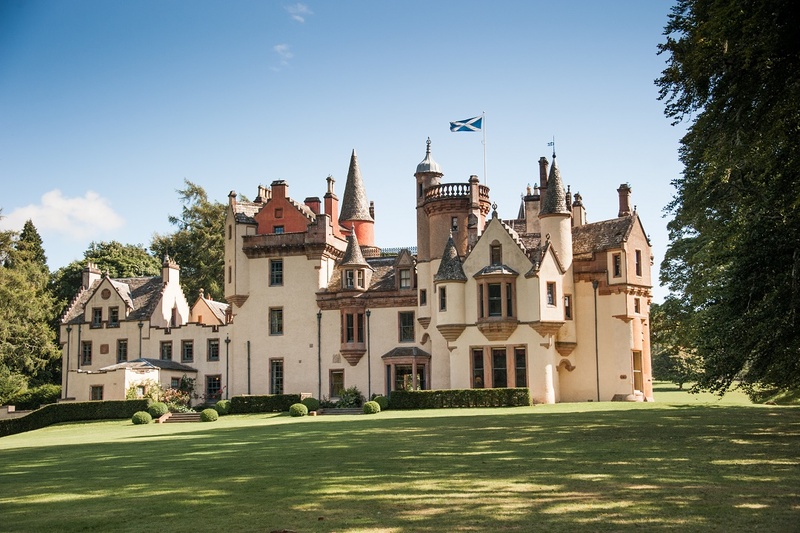 Aldourie Castle is used to having people wander through its huge wooden doors, inviting in the new and welcoming back old guests, just as if the unique wilderness-borne mansion house was made for family house parties. Well, actually, it was. 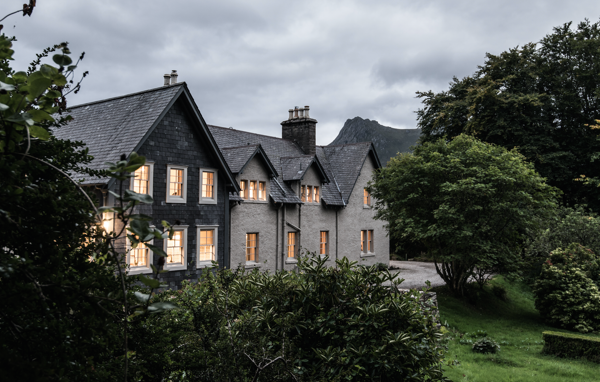 Originally a lowly house in the middle of the baron Scottish Highland hills seeing many a boisterous clan battle go back and forth, it was reclaimed and made into something much more special (read our Highland History blog post here). 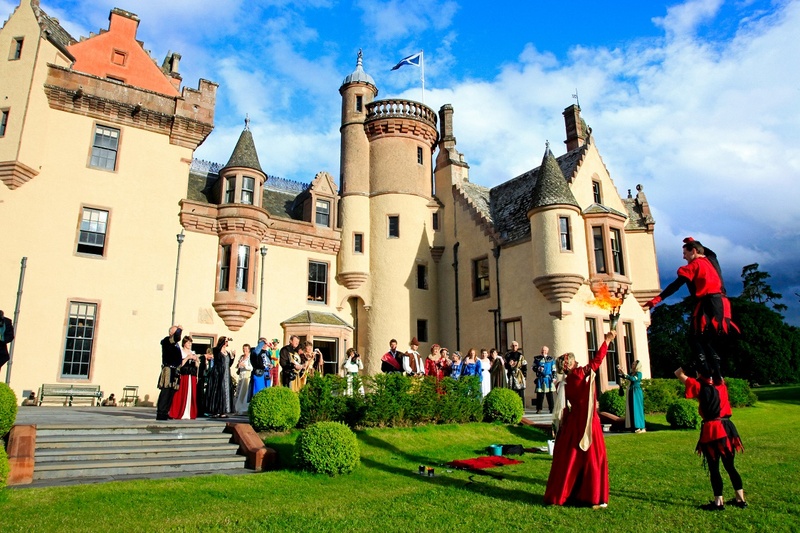 Ever since that day, Aldourie Estate has been devoted, give or take a few years during the inevitable refurbishments of the Castle – there’s only so much partying these medieval floors can take – to hosting small family get-togethers, grand parties and even lavish society balls. 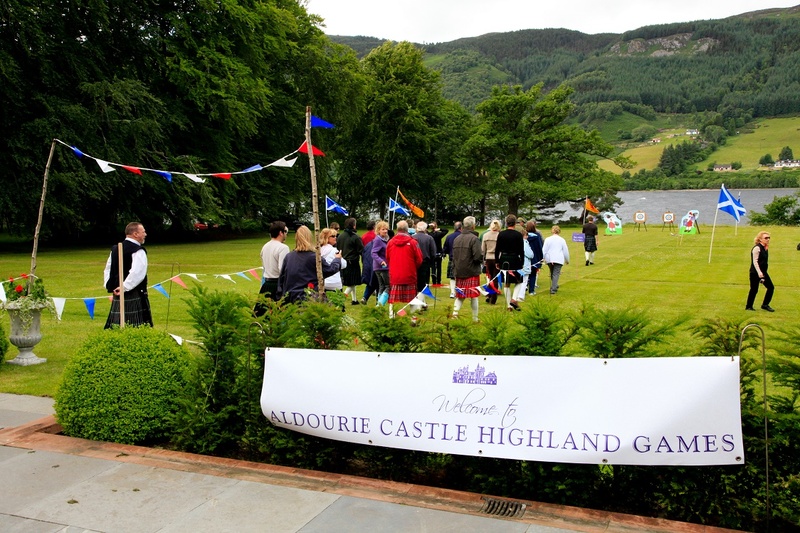 Aldourie was the Highlands venue of its time and in its heyday enjoyed much more fame than it does now. But that’s the way we like it; nowadays this enchanting and inspiring tucked-away Castle is a secret paradise just waiting to be found. 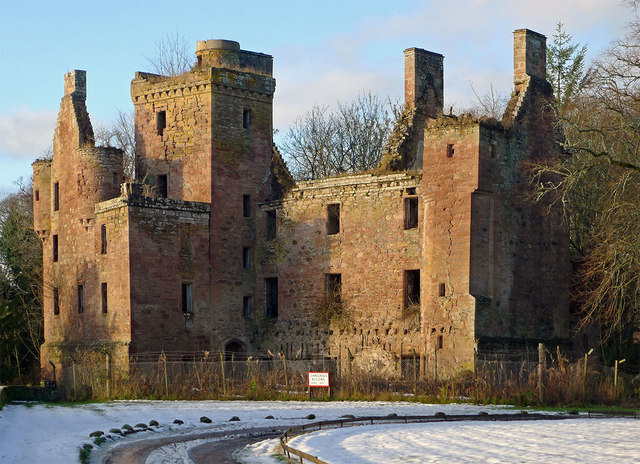 Now the short history lesson is over, here’s just a few reasons why spending Easter in a Scottish castle in the wonderland world of Aldourie will bring your family closer and, do not doubt, bring you sheer contentment for your entire stay. #Adventure and #experiential travel are big trends this year, into 2016 and beyond. But, instead of joining the masses why not do something totally unique and stay in a place where many a celebrity finds sanctuary and where families and groups of friends travel from the other side of the world to stay? Indeed, Aldourie can tell a few stories. Wouldn’t you like to hear them first hand? It would make a change from the usual bedtime reading for the kids. 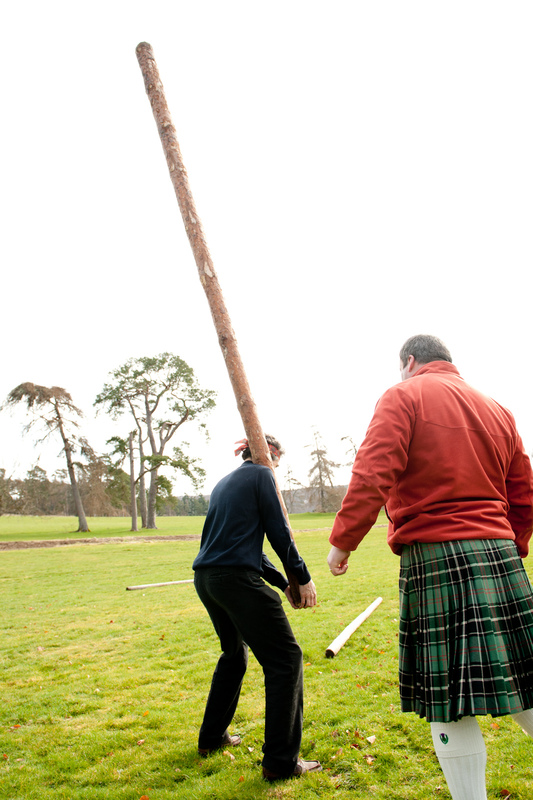 There is so much to experience at Aldourie – let it become a part of their childhood. 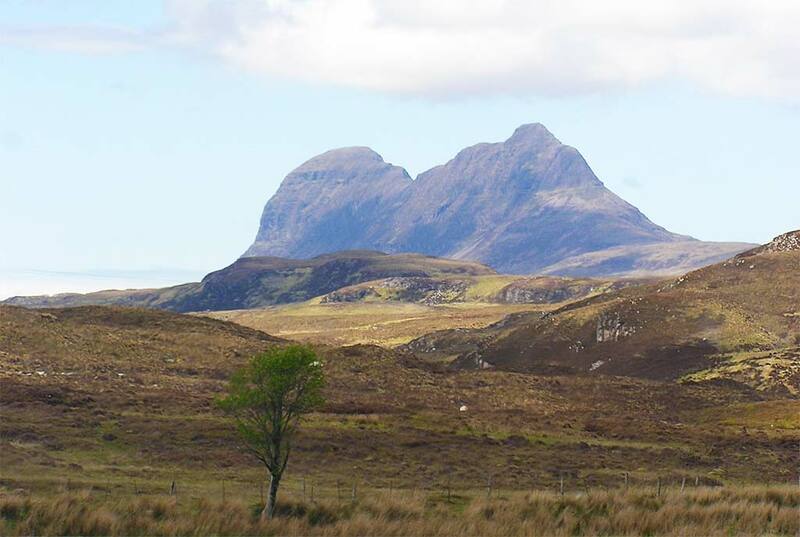 Don’t miss out on Easter family fun and adventures that can go down in your own family history; after all, Scotland was voted one of the top three places to holiday in the Lonely Planet Awards 2014. There are thousands of luxury travel hotels to try out; each better, more unique and luxurious than the next. But think about Easter; a special time of year. A time you want to cherish with your children and their grandparents, see imaginations run wild as they gorge on too much chocolate on Easter morning. 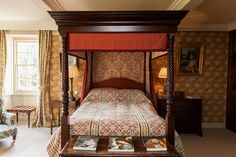 A private hire Castle offering everything and more than a hotel, can provide something extra special: luxury bedrooms with four poster beds each with individual character and style, walk in showers as big as most bathrooms, original staterooms with comfort and beauty but with an informal welcoming feel and the largest back garden in the Highlands. 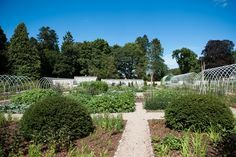 Enter Aldourie and the whole castle is yours to enjoy; no time restraints, no set meal times, nothing is out of bounds. Be at your leisure over Easter and enjoy all the fun, beauty and relaxation it can bring. 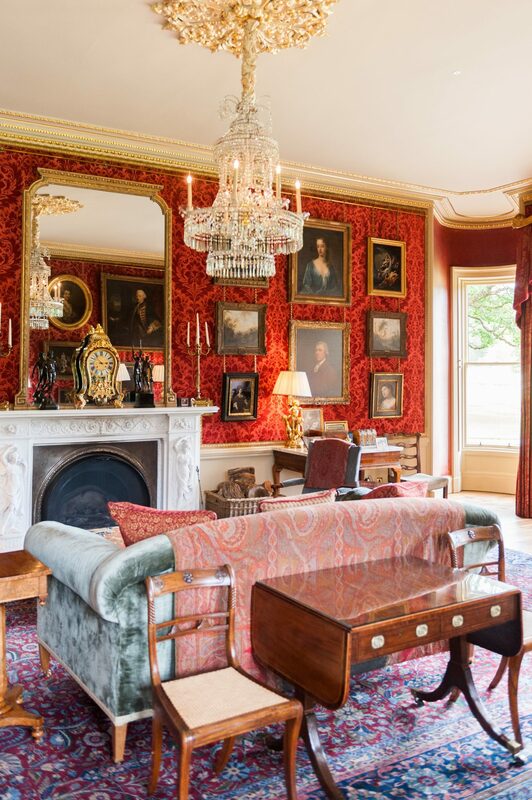 Over Easter weekend, children can play in the parkland and you can still keep a watchful eye on them through the huge Drawing Room windows. 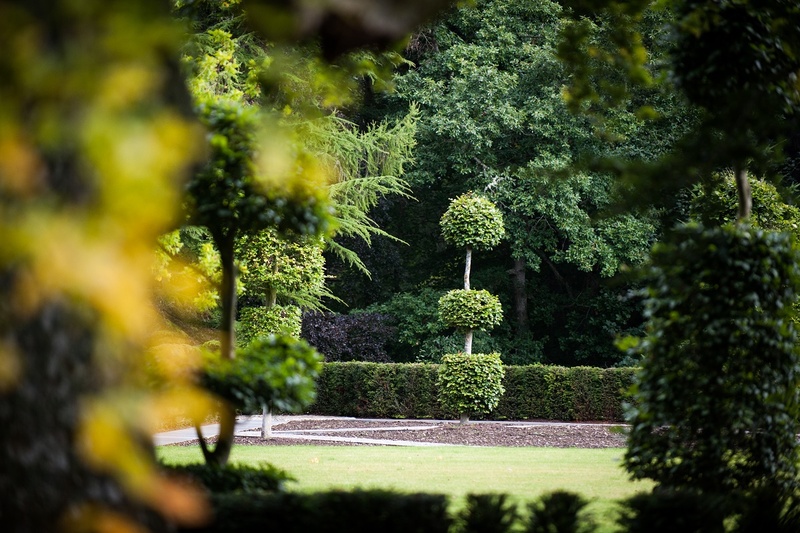 Kids can go out into the woodland exploring the wildlife there with the Castle’s very own pet dog, Lizzie. A private luxury castle can afford to dedicate an entire hospitality team for your needs; we can set up treasure hunts throughout the historic Scottish Highlands Estate, private boat rides on the world famous Loch Ness (which you can actually access from the Castle’s personal marina and pier) to spot legendary Nessie, the Loch Ness Monster, and traditional outdoor fun for all the family from archery to zorbing and even bagpipe lessons. The Estate’s massive home-built treehouse and ancient family graveyard then offer alternate adventures for those with big imaginations. 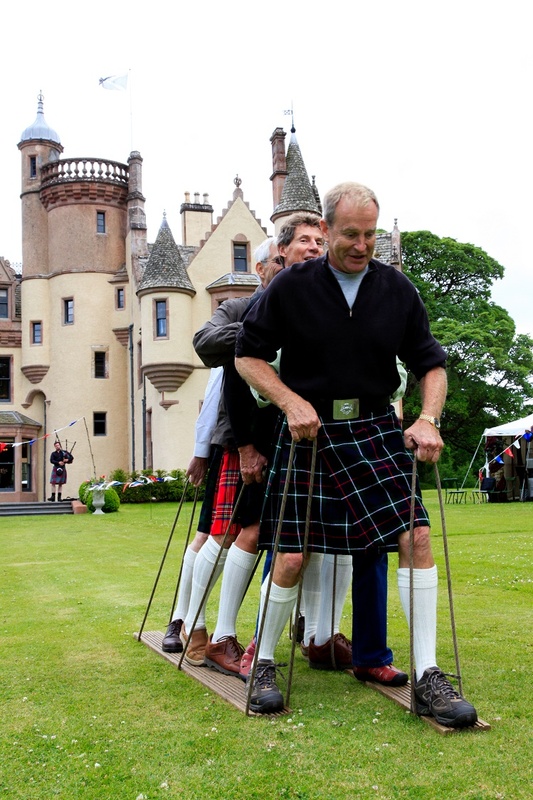 Enjoy Easter in a Scottish Castle fit for a King and allow the whole family to relax, enjoy good food and fun times in one another’s company. 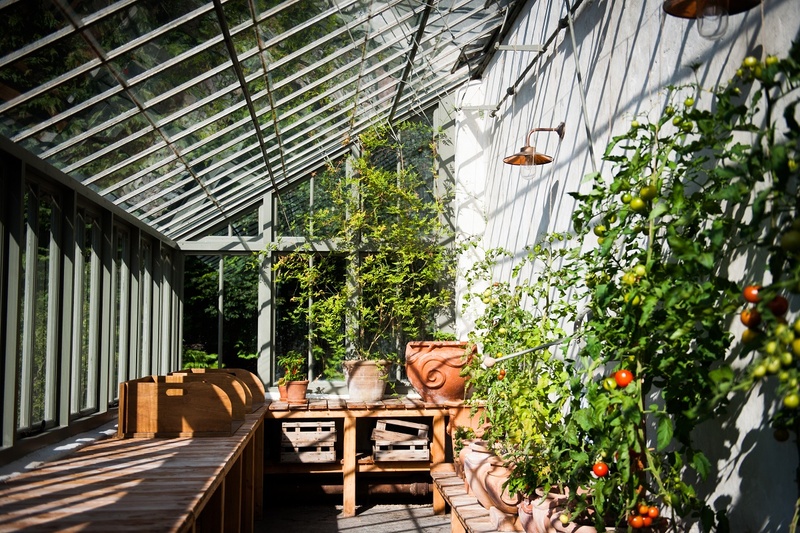 Multi-generational stays ensure quality time with family and family friends and what better place to spend Easter weekend than a historic, beautiful and homely property with luxury rooms, fresh air and Scottish adventure on its doorstep. 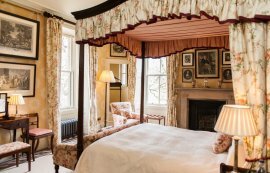 Aldourie Castle Estate’s Easter Weekend special rate stay is available to individual or group bookings for a minimum of 3-nights.